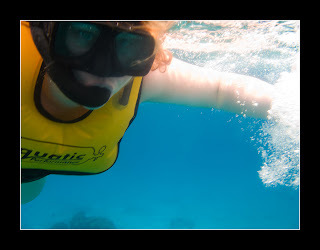 We had a relaxing vacation at the Grand Princess Resort in Playa del Carmen Mexico. 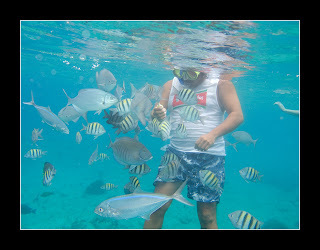 My favorite part was snorkeling with my family. 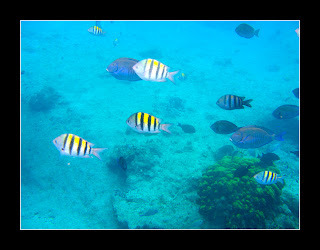 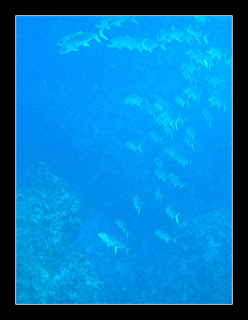 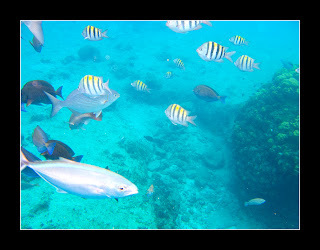 It was so much fun to float like a fish in the water and be able to see the beautiful fish and plants under the sea.